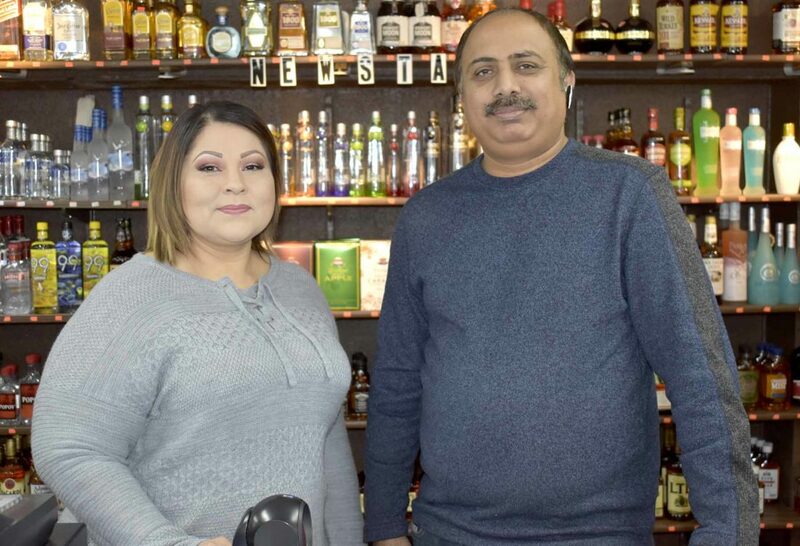 Gloria Bukhari, left, and her husband Azzi Bukhari, pose inside New Star Liquor and Tobacco, recently. The two own the store, located along Fifth Avenue South. 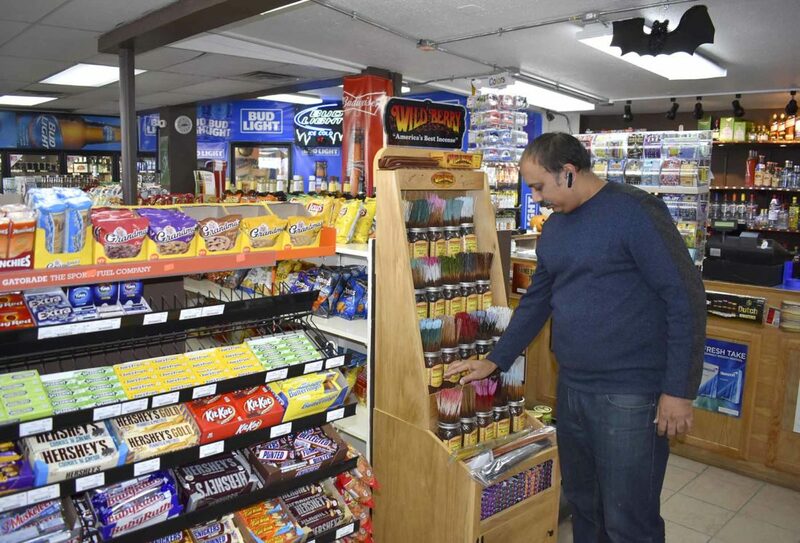 Azzi Bukhari, co-owner of New Star Liquor and Tobacco, looks over the store’s inventory of incense recently. 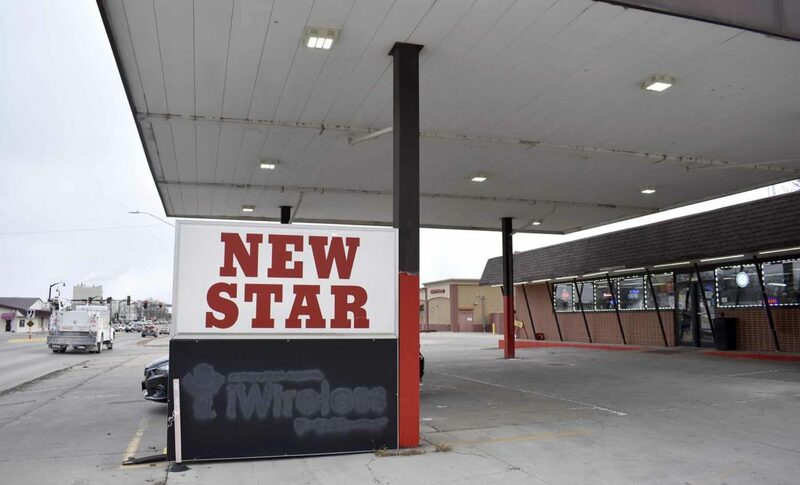 New Star Liquor and Tobacco, located at 1923 Fifth Ave. S, is under new ownership. 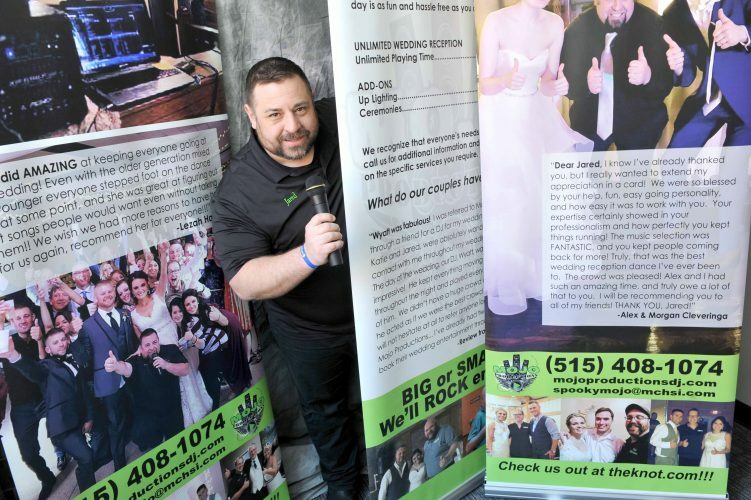 A familiar face at New Star Liquor and Tobacco now owns the business alongside his wife. 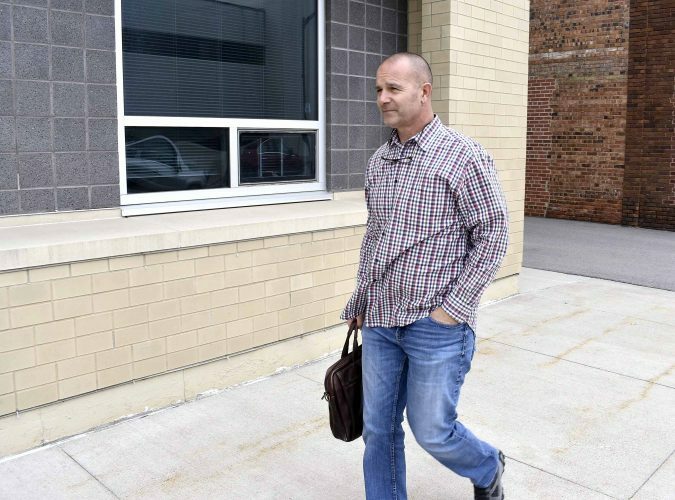 Azzi Bukhari, a former employee at the store, and his wife, Gloria, took ownership of the well-situated business in September. New Star Liquor and Tobacco is located at 1923 Fifth Ave. S. — along the city’s booming Corridor of Commerce. It sells a variety of liquor, beer, tobacco, soda, energy drinks, and vape products. The store also sells chips, candy and other snack foods. Azzi Bukhari is happy to be back. In recent weeks, Azzi Bukhari has been working to regenerate the store’s inventory. He said the store’s top seller is liquor. Azzi Bukhari enjoys the location of the store. Azzi and Gloria Bukhari married about a year-and-half ago. Gloria Bukhari moved to Iowa from California. When she’s not helping out at the store, she works full time at Great Clips. 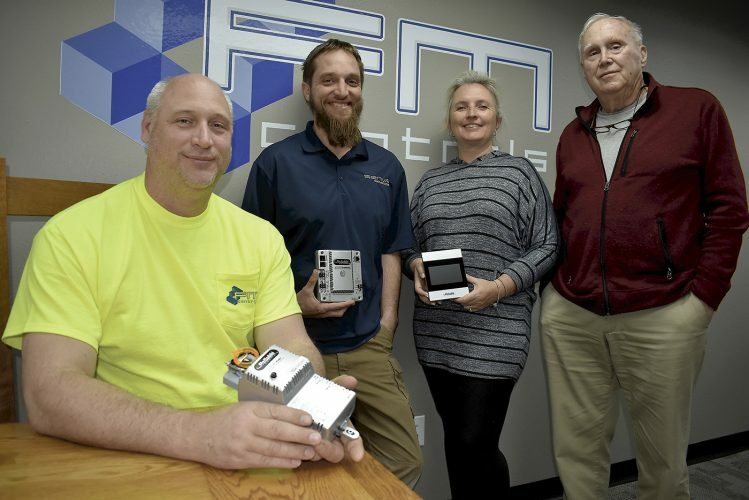 “We were both business-minded and wanting to grow in the field we were in,” Gloria Bukhari said. Azzi Bukhari moved to Fort Dodge from Waterloo. He takes pride in the store’s cleanliness. He hopes to add another store in the future and said he may even get involved with auto sales. In the meantime, Azzi Bukhari and Gloria Bukhari have been working long hours getting New Star off and running. They recently hired one employee for the store and may add another, they said.